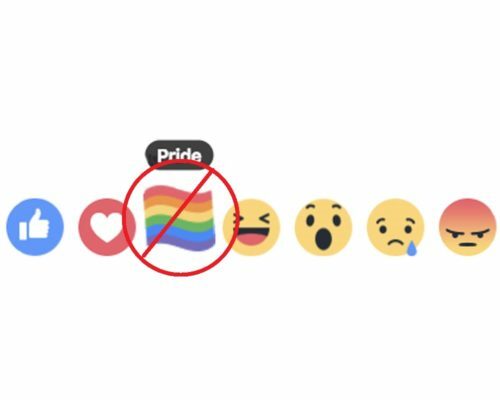 Facebook will not be bringing back the Pride Reaction this month. 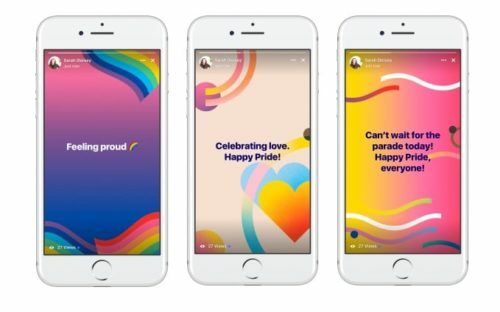 Last June, Facebook users could respond to a post with a small rainbow flag, just as they can respond with a heart, a smile, or a like year-round. This year, though, Facebook said that it’s moving away from seasonal reactions. A spokesperson for Facebook said, “We are no longer doing custom reactions for major holidays or moments in culture.” The purple flower reaction for Mothers Day was already a casualty to the new policy. 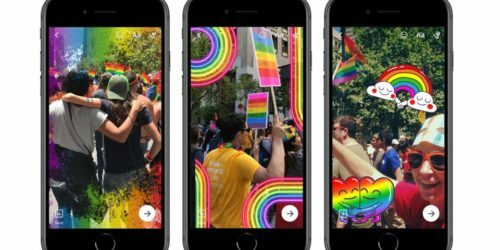 Instead of the Pride Reaction, Facebook is introducing a rainbow filters, stickers, and frames for pictures. 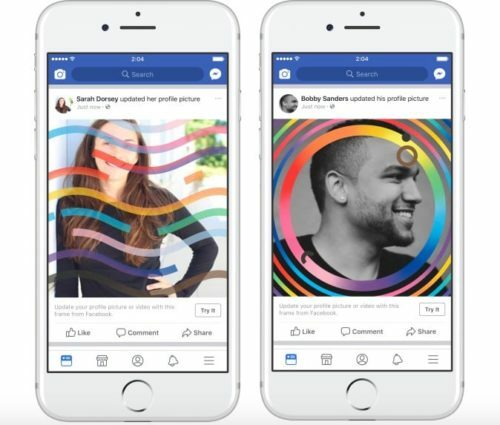 The new features will be available through Messenger Camera and won’t stop at the end of the month.